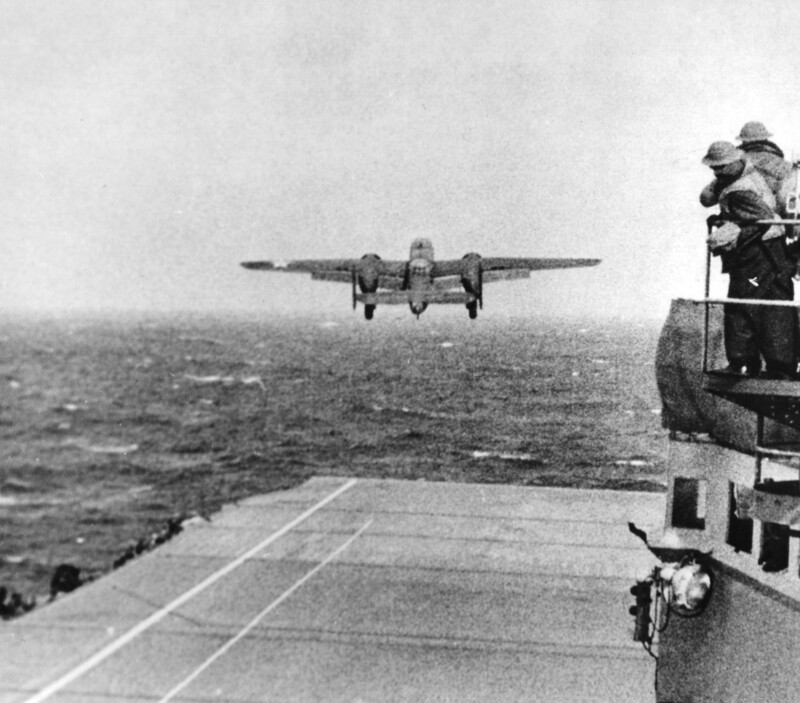 After a harrowing take-off from the deck of the USS Hornet, Thatcher watched as his B-25, piloted by Lt. Ted Lawson, skimmed over the ocean. They were flying so low that Japanese swimmers waved as they passed over the beach and headed for their target, the Nippon machinery works and steel factory. “As we let go our first load I saw a great column of black smoke and debris shoot into the air… The antiaircraft fire was pretty heavy. 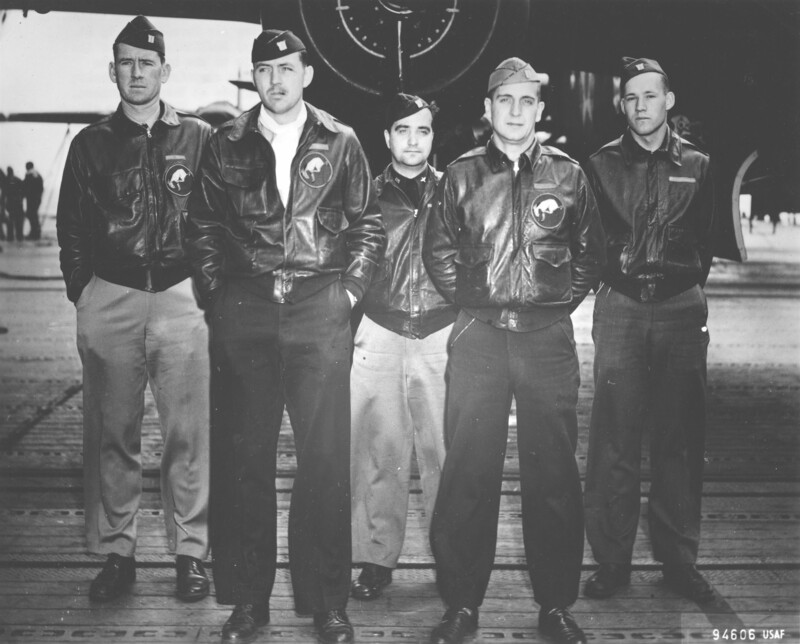 It jarred the plane around it was so close, but I’m sure we weren’t hit.” Flying on, their B-25 eventually ran short of fuel and crashed in the ocean just short of the China coast. All five members of the crew made it to shore, but except for Thatcher they were all badly injured. The young corporal from Billings performed first aid on the four officers and found shelter for them. the Billings Gazette. “For the uncrowned champion of the Modest Heroes League, we raise to nominate Sergeant David J. Thatcher, late of Shangri-la and Tokyo.” Thatcher replied that “It’s funny to see my name in the paper. We saw plenty of action over Japan, all right,” but added that he would like to, “go over again.” After the war Thatcher became a postman in Missoula. He attended the annual Doolittle Raiders reunion until the last one in 2013, attended only by Thatcher, Saylor, and Lt. Col. Richard Cole. Fort Missoula’s Building T-46 was built by the Halloway and George Construction Company in 1940 and cost $59,838. It was designed in a Mission-style similar to buildings constructed 25 years before. The first floor held a fire station and guard offices, while there were cell blocks on the second floor. After World War II it continued to be used as a fire station until 1962, when it was converted into Fort Missoula’s Post Exchange (PX). 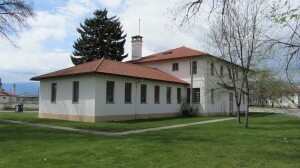 In 1971 the U.S. Forest Service began using part of the building as office space for an archaeologist and fire dispatchers, while the Army Reserve used the garage as a repair shop. Today it is home to the Forest Service’s Fire and Aviation Management division.